"As a designated player of a certain threshold, Jones was not subject to allocation ranking for dispersal to an MLS team. The Revolution and Chicago Fire expressed an interest in Jones, and had the available salary budget and a designated player slot to accommodate him. 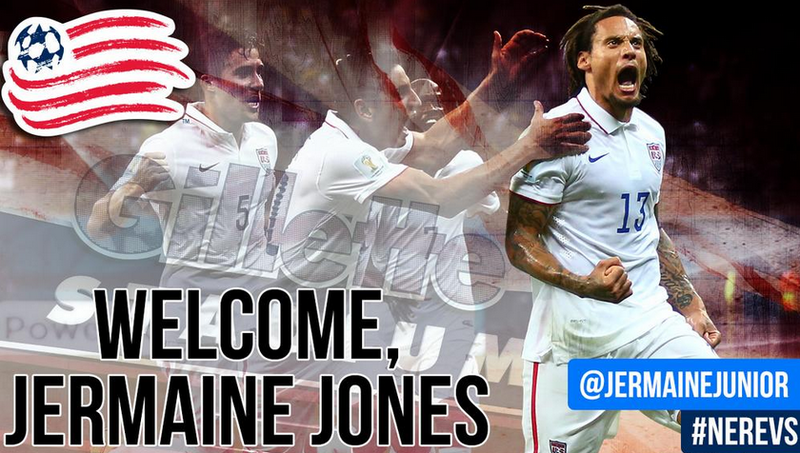 Following a blind draw between the two clubs, Jones was assigned to the Revolution." For a league that has struggled to maintain relevance since its creation nearly two decades ago, it seems to me that when attempting to bring in top international talent MLS might want to try out a recruiting pitch other than: "We'd love for you to come here, but we're going to decide how much you'll get paid, and what city you'll be playing in." The best sporting event on TV last night? When you drop change, do you pick it up?